Home/ Analysis/Why Will Bitcoin Succeed? How About Saving $140 billion in Bank Fees? Raise your hand if you hate banks. If that’s too strong, raise your hand if you hate banking fees. I was doing some research on banking fees and found a gold mine of data in a 2016 report by from global management consultant McKinsey & Company on the exciting topic of the global payments industry. I read all 44 pages; I’m a data geek and one of my strong points is reading the fine print. Now, if you don’t know McKinsey, the New York Times calls them the most prestigious management consultancy in the world. In other words, you can take this data to the bank (pun intended). And that data confirmed all my suspicions about how and why Blockchain and Bitcoin will not only survive, but thrive in the future. Global payments revenue (fees on debit & credit cards, wire fees etc.) accounts for 30-34% of bank revenue—so this is a BIG chunk of their revenue. In 2016 that revenue was $1.8 Trillion, (with a T) (page 4). 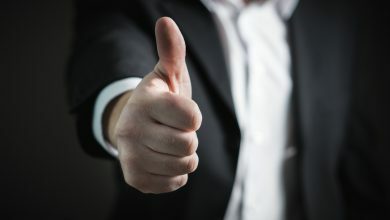 The main thesis of the report is that customers want to pay less fees per transaction and want the transactions to finish faster, for example within one hour instead of one or two business days. To summarize what I just said above, the global payments industry made $2.6 trillion in 2016, had $27 trillion sitting in accounts, and for each transactional processed across a national border, it cost an average of $25 to $35 for bank to process the transaction. McKinsey added that the global banking industry—and especially the smaller regional banking industries all around the world—must digitize their processes, and get the cost down to $1 or $2/transaction. If the banks can do that, they will save $140 billion a year as a group. Wait a minute…isn’t that what Bitcoin does? Isn’t Bitcoin an open-source global cross-border payment solution with super low fees and fast transaction times? 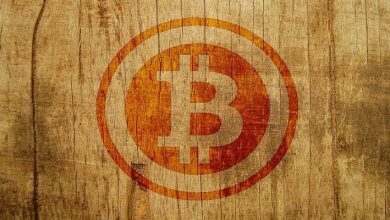 Now what is a good working definition of Bitcoin? How about an open-source global cross-border payment solution? Indeed, the report talks about various solutions to that would allow financial institutions to achieve that $140 billion cost-savings that sound suspiciously like what Bitcoin delivers today. But of course, the report doesn’t mention Bitcoin once (although it mentions blockchain in a couple of paragraphs). Why is that? It’s easy to say because financial institutions are in a conspiracy to kill Bitcoin which is going to democratize finance, bring currency freedom to the masses…etc. etc. But the reason is the $140 billion dollars, who gets a piece of that? Remember McKinsey & Company? That management group put together that report to get business. They want to sell or offer consultancy solutions to banks and the carrot on the stick is the $140 billion. But they can’t offer Bitcoin as a solution. Banks aren’t interested in Bitcoin because the transaction fees go to the Bitcoin miners. And those fees are very low already, like $4. If everybody used Bitcoin, the $140 billion would be shared between the users of Bitcoin and the miners. Now this magic number has interesting implications for the miners, as they currently only make $2.74 billion a year, and most of that revenue is from mining new coins (they also have 30% of revenue comes from transaction fees). Let’s wave our hands in the air and make some blue-sky projections. If the Bitcoin miners captured 10% of that $140 billion year that means their current revenue (excluding the minting of new Bitcoin) would increase by 510%. But how possible is that in future? Well we can look at estimates of people in the world who participated in the global banking system. In 2015 it was estimated 62% of the population had a bank account. Today’s world population is estimated at 7.5 billion so let’s say 4.65 billion people have a bank account (I know lots of people have more than one account, but let’s keep it simple). 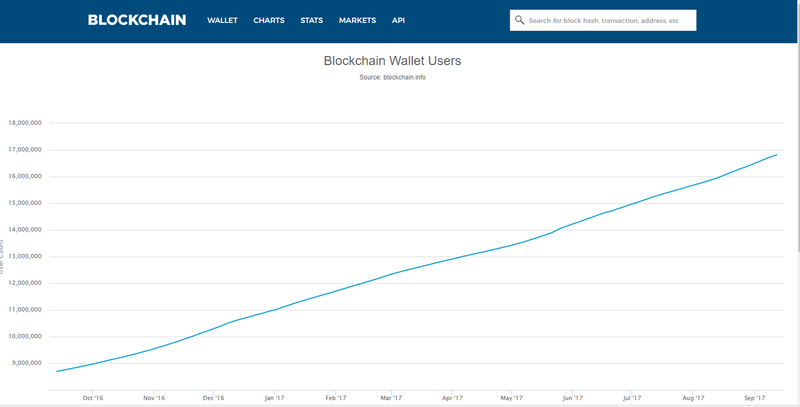 From year-to-year the number of wallets grew from 8.7 million to 16.8 million, almost 100% growth. Assuming growth continues, there will be 465 million wallets (10% of the world bank account total) in less than 5 years or by 2022. Bitcoin mining is going to stay profitable, very profitable for the foreseeable. And this is the really shocking conclusion to make of this report. There is a lot of hype about how Bitcoin is a bubble waiting to burst, with a market cap of $65 billion. But there is $26 trillion dollars sitting in transactions accounts. A 10% capture of that money is $2.6 trillion dollars which would value each Bitcoin at $160,000 (excluding new coin minted after today). Is this forecast completely outlandish? Most financial experts writing about Bitcoin would say I am completely out to lunch. b) There is a LOT of money sitting in the banks accounts of the world, doing nothing—the daily interest on $26 trillion even at half a per cent (0.005)annually, for one day is $356.1 million. The point here is that banking fees are huge, and McKinsey is telling the banks they have to digitize or lose huge revenue and market share to new FinTech startups and Third Party Processors (TPPs). Bitcoin is by far the biggest and most established of those. But you won’t see McKinsey put that in print.